"Every Child Deserves the Chance to Play Baseball"
To provide children and adults with mental and physical challenges an opportunity to play baseball. To value and include children and adults with special needs, regardless of ability, in team play. To promote teamwork, sportsmanship, and community involvement. ﻿The Miracle Field is a barrier-free, handicapped accessible baseball field with a cushioned, synthetic surface that accommodates wheelchairs and walkers, while helping to prevent injuries. 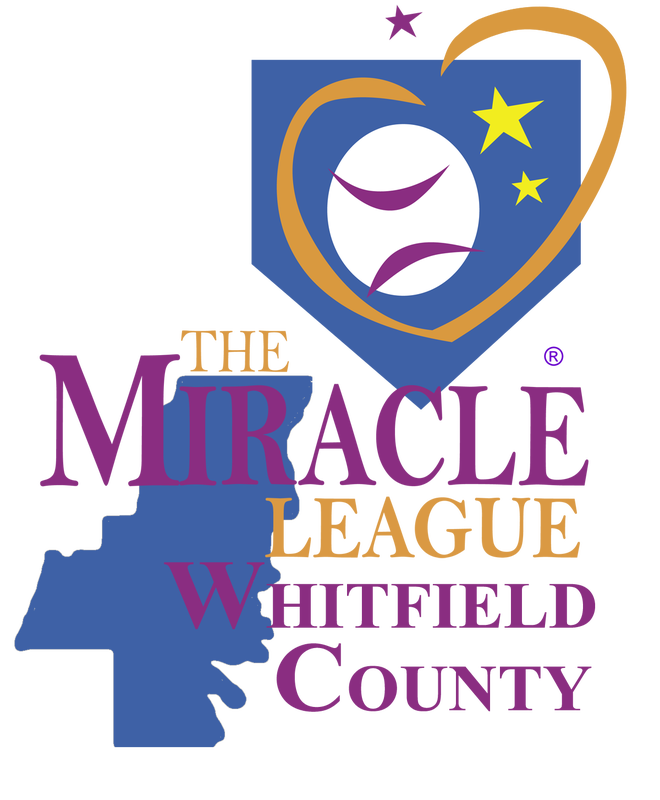 The Miracle Field enables children and adults with physical or mental challenges the opportunity to play baseball by providing a level playing field where they can hit, run, and catch. 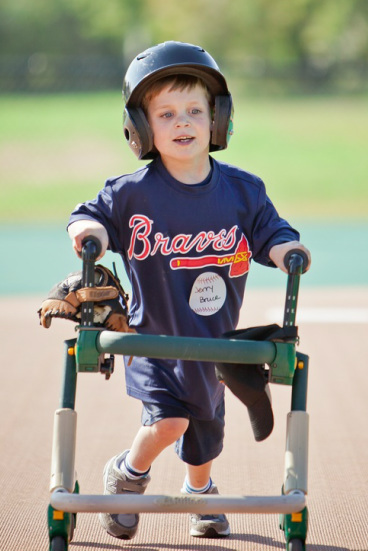 During a Miracle League game, each player is assigned a "buddy," an able-bodied partner who assists the player in hitting the ball, running the bases, and protecting them in the field. Buddies can be siblings, schoolmates, parents, youth groups, athletic teams or anyone who wishes to volunteer their time to give the gift of baseball. Miracle League players must be 5 years old by the first day of the season. There is no maximum age. Players may be 5 to 105! Best of all in the Miracle League, every player gets a hit, every player scores a run, and both teams always win! Opportunities are available for members of the community to get involved as volunteers, coaches, buddies, fundraisers, and supporters. Please contact us for more information!